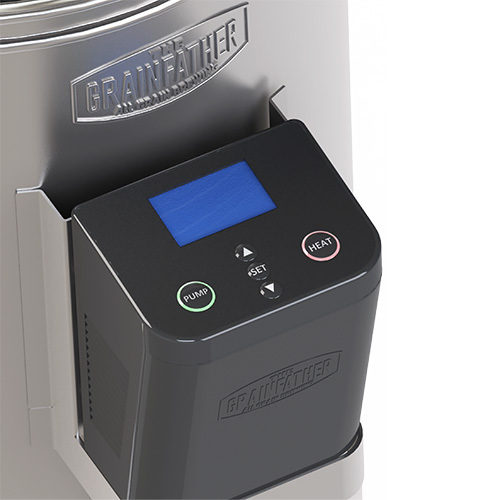 The GrainFather All-Grain Brewing System is your own craft brewery at home. 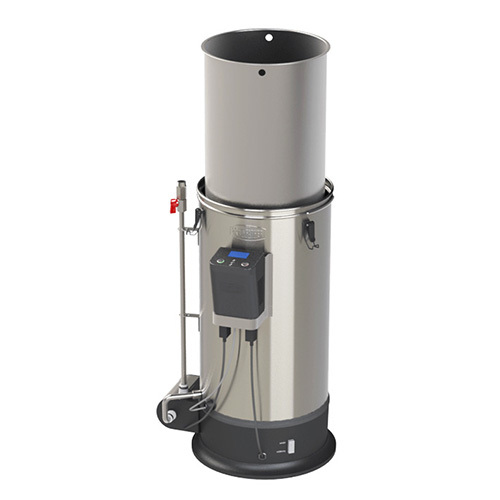 Designed to be used indoors, this compact brewery can be used right in the kitchen or the backyard for year round brewing. 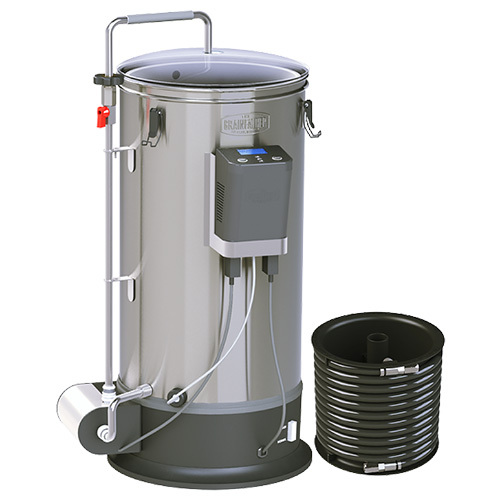 This electric recirculating infusion mash system - RIMS - utilizes a built-in magnetically driven pump to recirculate the wort during the mashing process while dual electric heating elements maintain the mash temperature. The Connect controller allows brewers to hit their temperatures every time from a convenient mobile app. 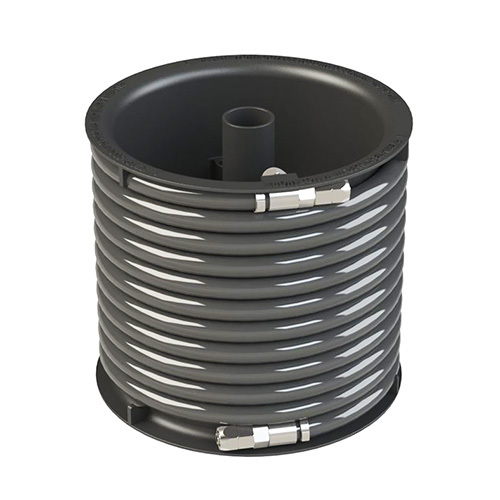 Comes with a counter-flow wort chiller that utilizes the pump for rapid cooling. 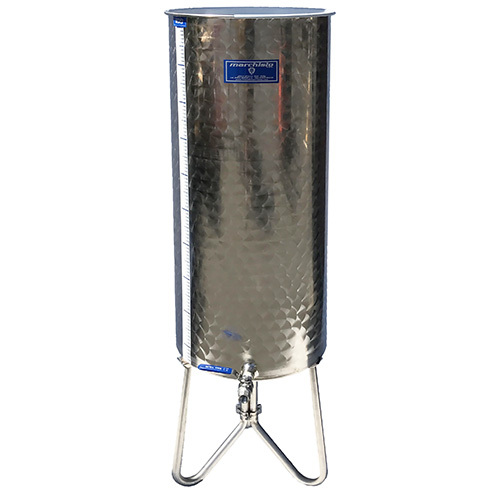 Only requires a hot liquor tank for sparging, check out GrainFather's own Sparge Water Heater for an incredibly easy to use option. With the optional Copper Alembic Still attachment along with the Copper Condenser, the GrainFather becomes an all in one system for brewing, fermenting, and distillation. 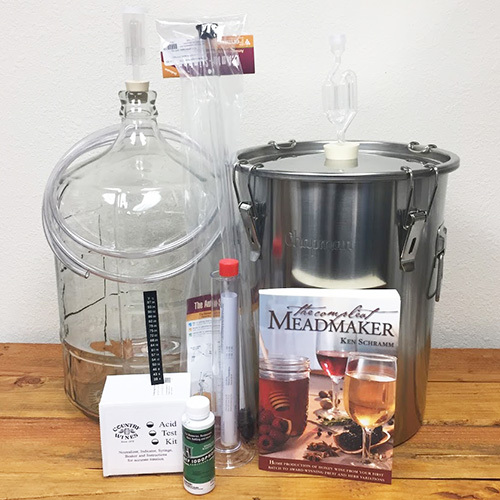 Can be used with any of our fantastic Beer Ingredient Kits or build your own all-grain recipe from our wide range of Brewing Ingredients! Rugged Connect control box and display screen gives you total control over temperature and pump. Bluetooth connectivity allows for precise single infusion mashes or step mashes to be controlled from your mobile device. GrainFather Connect app allows easy remote control, uploading of recipes, brew day monitoring, and more. Looking for more beer recipes or brewing knowledge? Check out our awesome database of Brewing Articles and Info.